Empower children to make their own decisions. 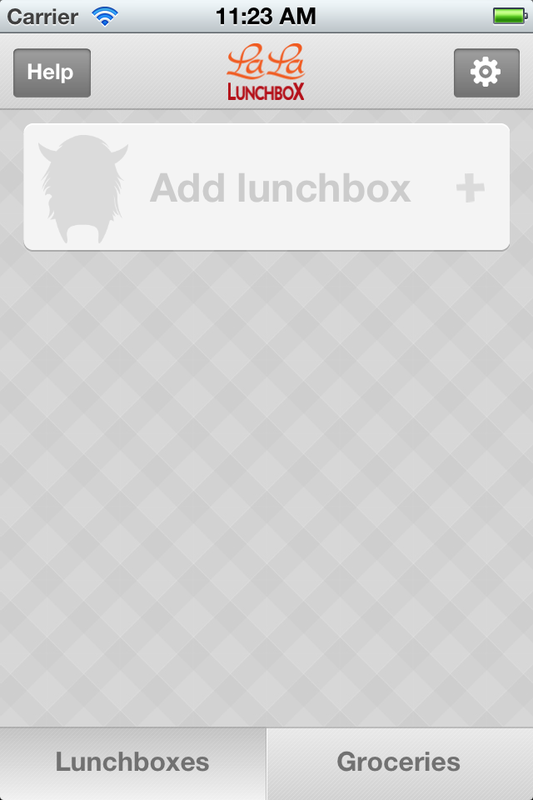 Have your child select 'Add Lunchbox' or 'Add Breakfast Plate'. Ask your child to enter his or her name. Show your child how to swipe up/down and left/right to customize their avatar.